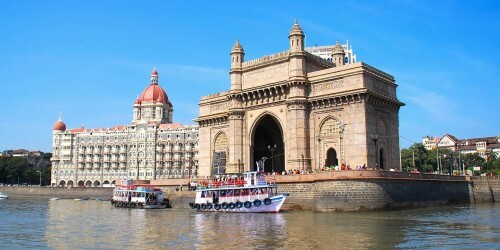 Cheap flights to India: Prague-Mumbai for only €368! Turkish Airlines now offer very good prices on flights to India. Return ticket Prague – Mumbai (Bombay) will cost you only €368! You can also fly to New Delhi for just few Euros more!